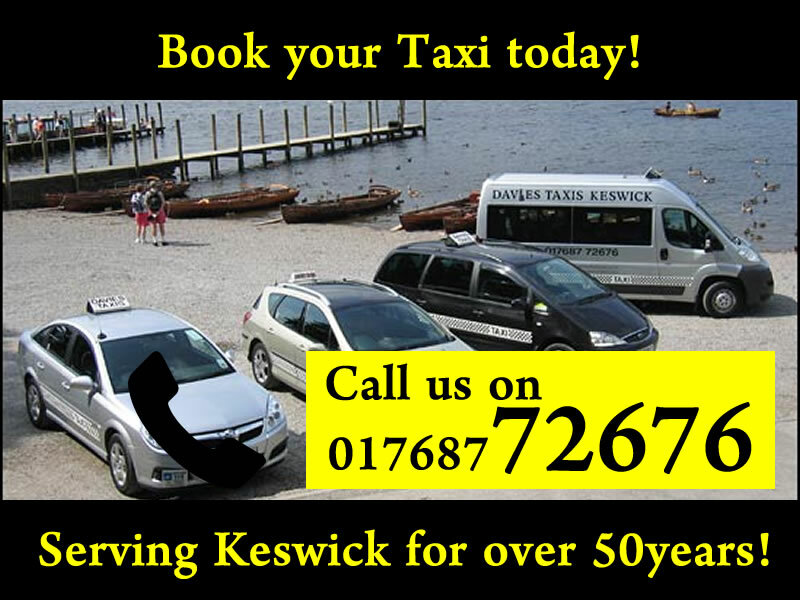 Serving Keswick and The North Lakes for over 50 years! Why not let one of our friendly, helpful and knowledgeable drivers take you on a tour of the many points of interest the Lake District offers..
Based in the centre of the old market town of Keswick, Davies Taxis is Keswick’s Premiere Taxi Company and has been providing a service to the local community and visitors for over 50 years. 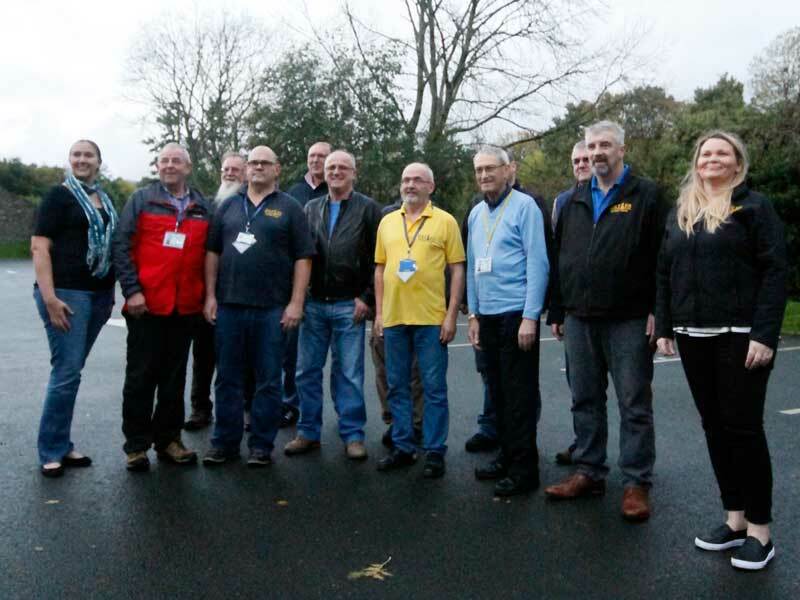 Originally formed by Tom Davies with one car and a phone, the firm has grown over the years to a fleet of sixteen, consisting of 4, 6, and 8 seated vehicles, we can accommodate the needs of individuals or small groups. All our vehicles are clean, modern and non-smoking. As well as covering Keswick and surrounding areas, we regularly transfer customers to Penrith, Carlisle, Windermere and Oxenholme Rail Stations as well as Manchester, Newcastle and Glasgow Airports to name a few. Let our friendly and helpful drivers deliver you to the beginning of your walk, transfer your baggage to your accommodation or take you on a tour of this beautiful area to see what captivating scenery the Lakes has to offer. We pride ourselves on being able to provide our customers with a prompt and reliable service, operating 24 hours a day, 7 days a week (although, at certain times advance bookings will be necessary) at very competitive rates. Whether your journey is local or long distance, it is our aim to ensure all our customers are delivered to their destination in safety and comfort.